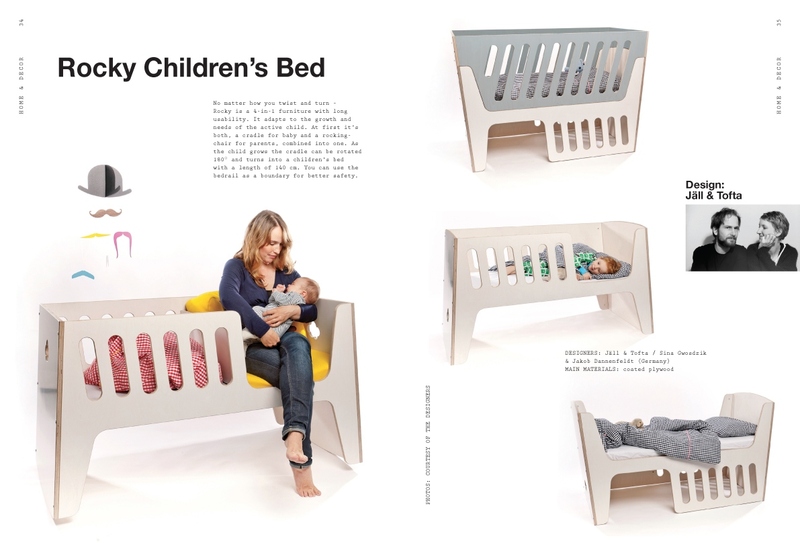 Overly cute little bears in a vast range of colors, grinning elephants and cuddly mice cavorting on changing tables, winter parkas and playhouses – the design quality of children's products often in the past left very much to be desired. 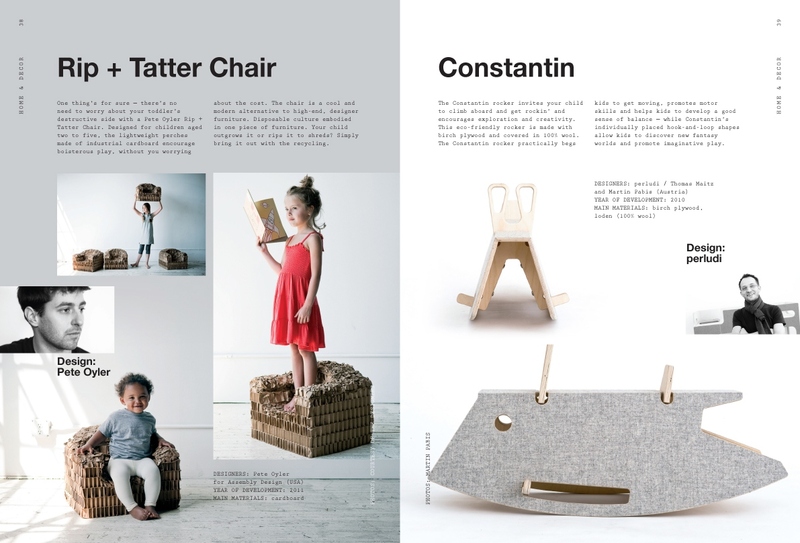 Children’s furniture, fashion and toys today strive for the aesthetics of a contemporary lifestyle while still being fun and functional for kids. 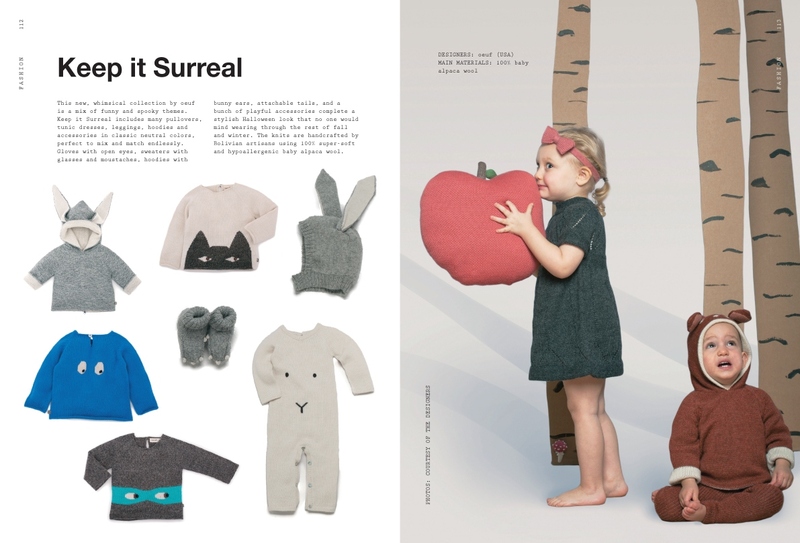 Meeting both demands makes the creation of children’s goods one of the most exciting and challenging tasks for designers. 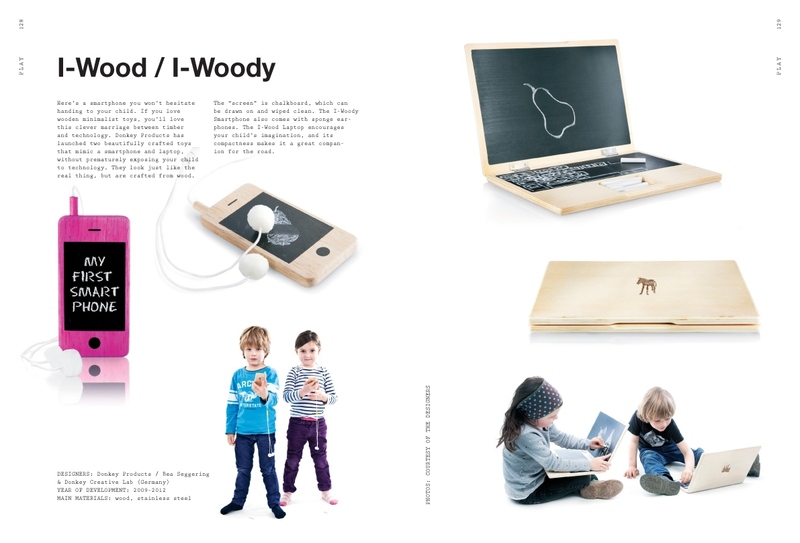 Successful kids’ design unites quality, sustainability and safety with ingenuity, style and pleasure. 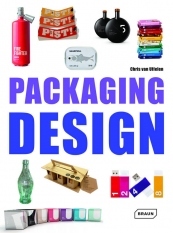 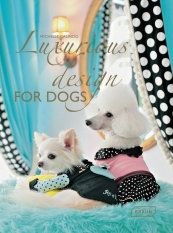 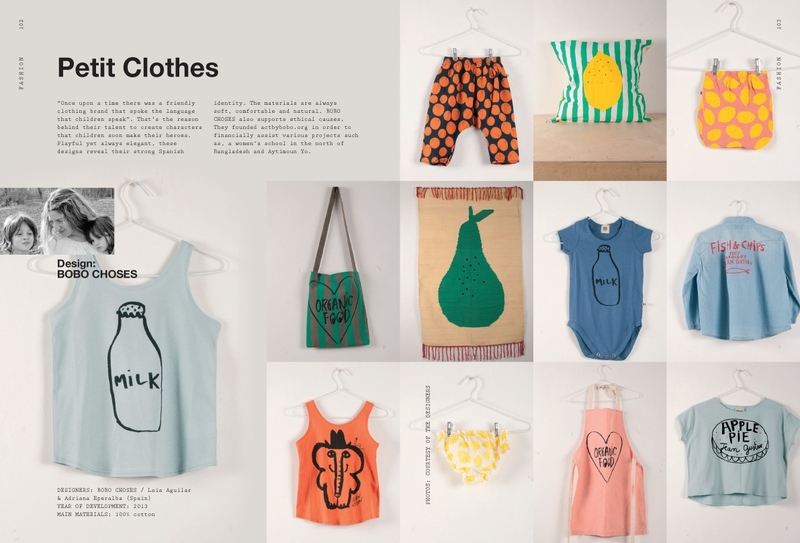 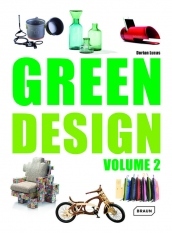 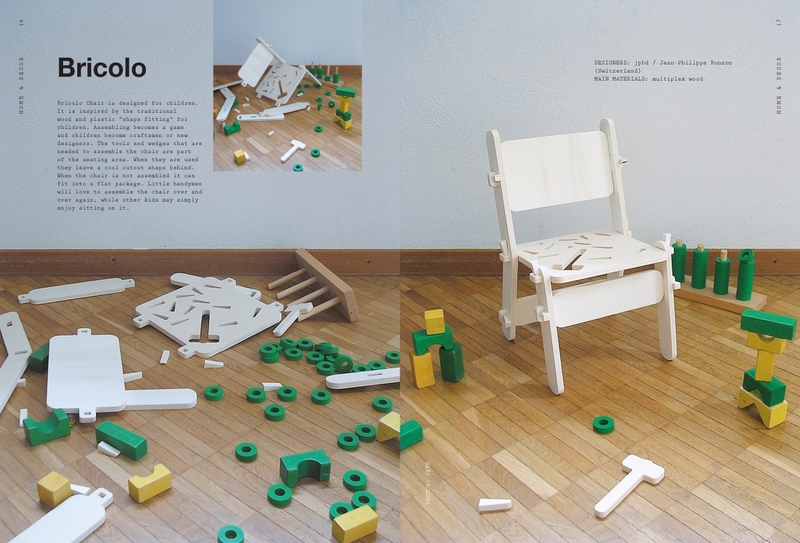 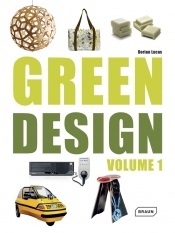 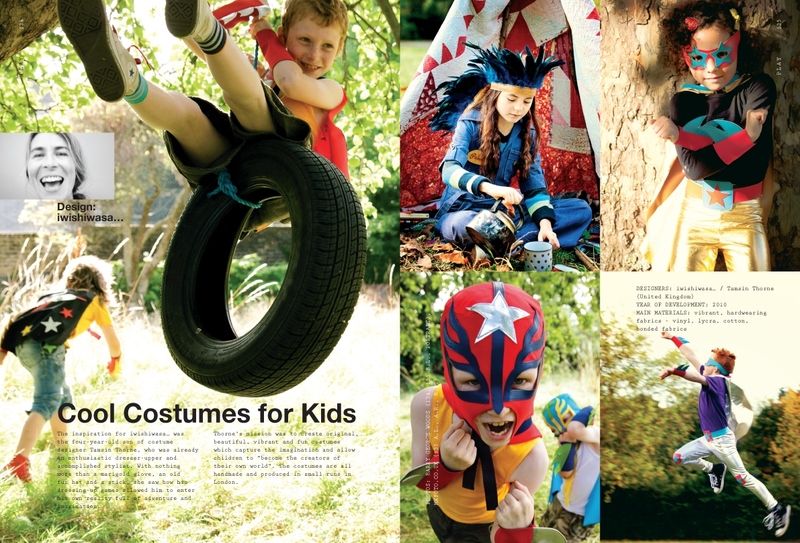 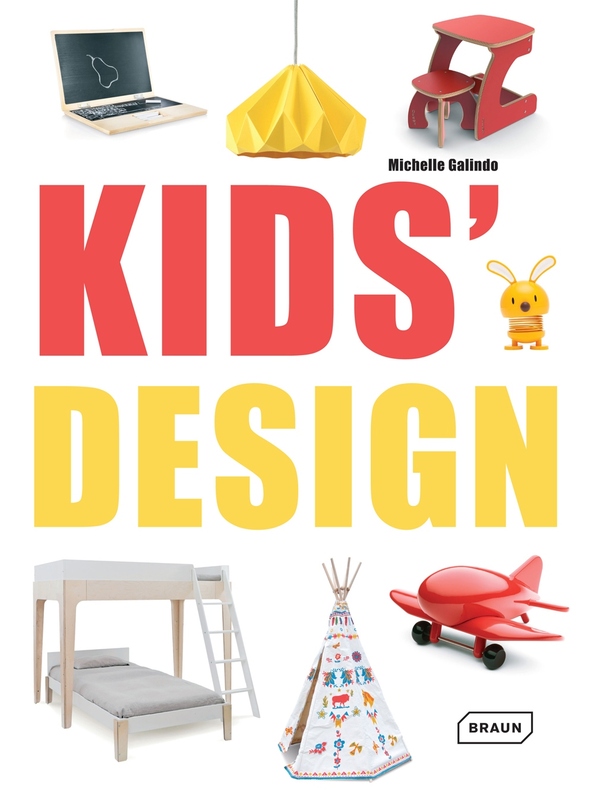 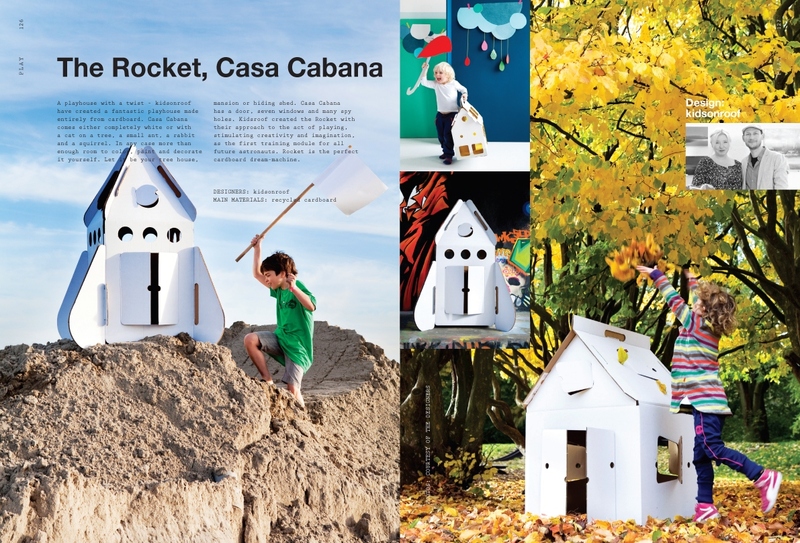 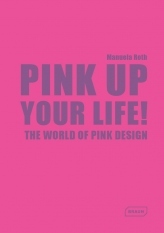 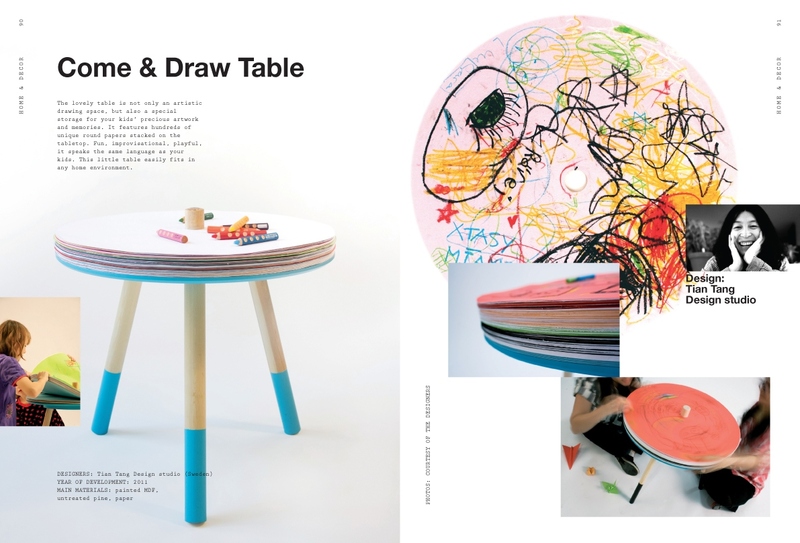 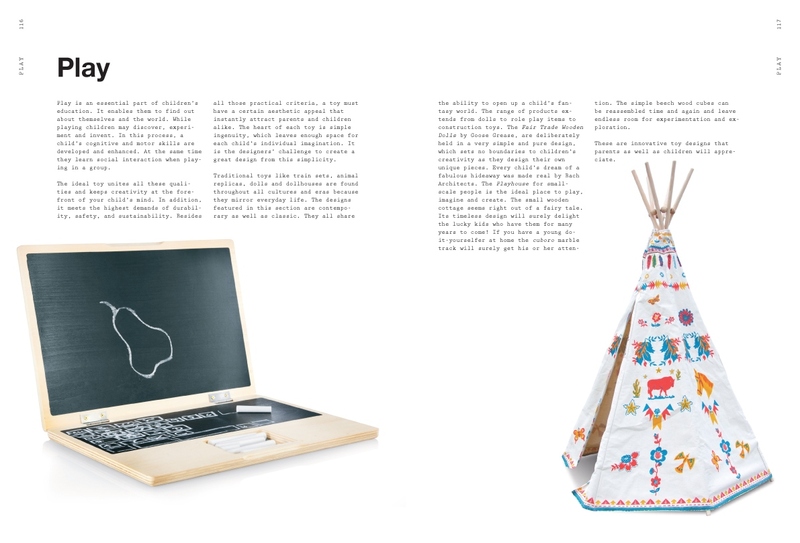 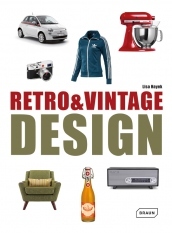 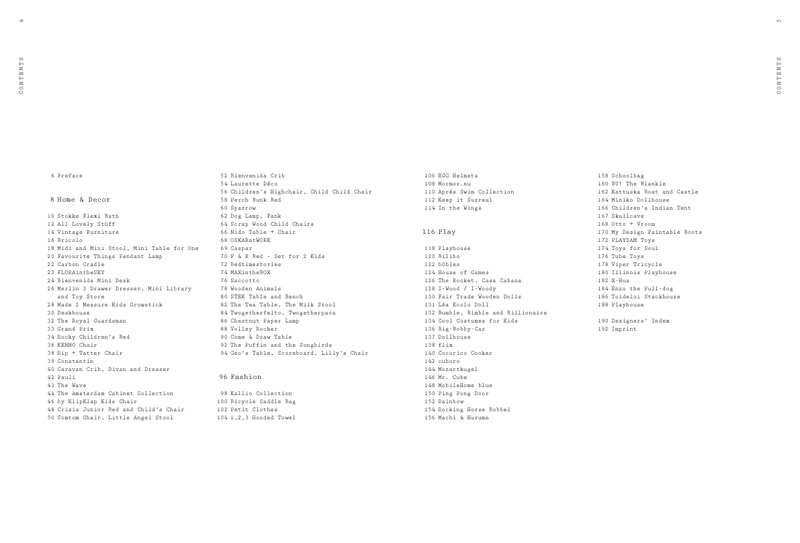 This volume presents a selection of the most innovative designs for children, from novelties to established classics. 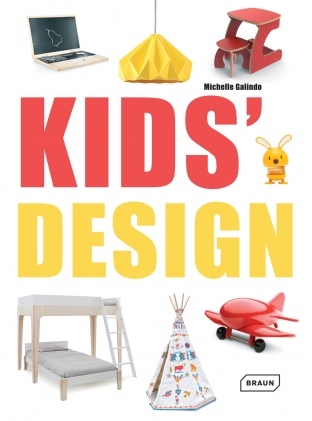 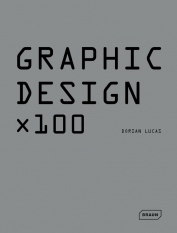 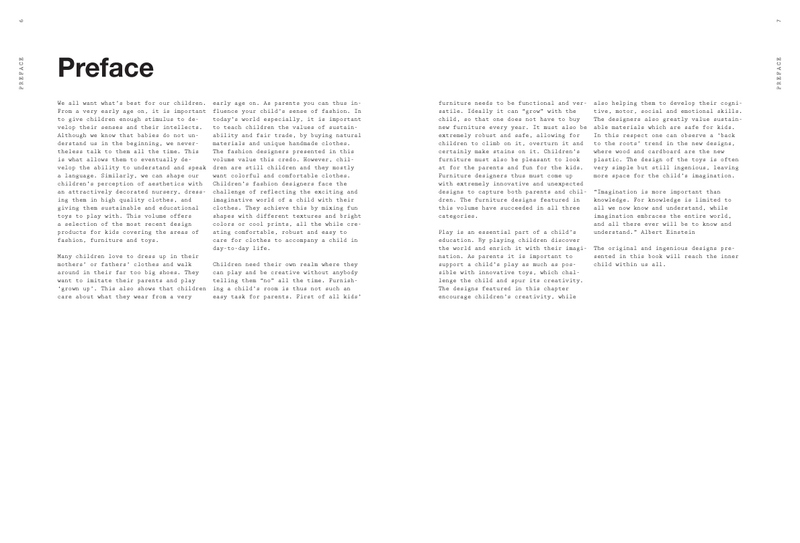 It is for all parents who value great design and want to pass it on to their children.